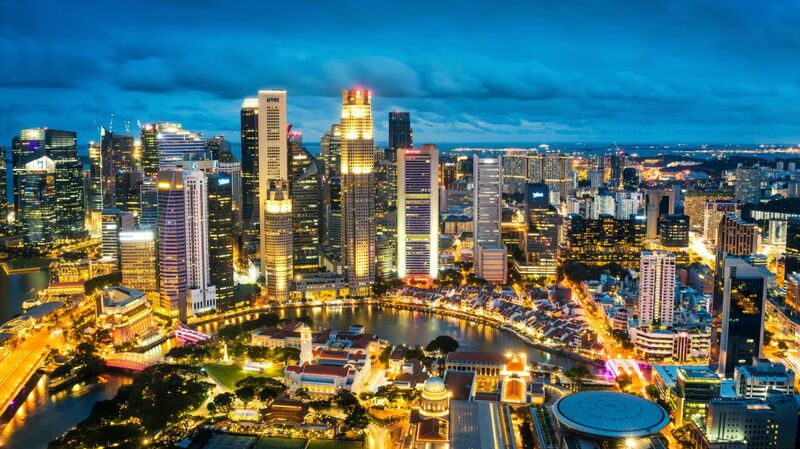 While Americans in big cities may complain about how expensive the cost of living is, according to a new report, places like New York and Los Angeles don’t even come close to the expense of international cities like Singapore. As Travel + Leisure mentions, The Economist Intelligence Unit’s biannual report on the world’s most expensive cities has named the Asian city-state the most expensive place on Earth to live for the fifth year in a row. No U.S. city even cracks the top 10. The Intelligence Unit’s survey tracks prices of 160 products and services in cities across the world, including food and drink, clothing, rent, utility bills, transportation, and more. It’s designed to help companies calculate cost-of-living analyses for employees traveling and living abroad, but it also just provides an intriguing snapshot into how the rest of the world lives, and just how expensive your next vacation might be. And, of course, it allows you to feel a little better about your own city. Next time you want to complain about your rising rent, New Yorkers, know that residents of Seoul have to pay 50 percent more than you for groceries.